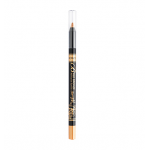 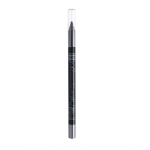 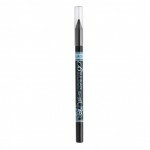 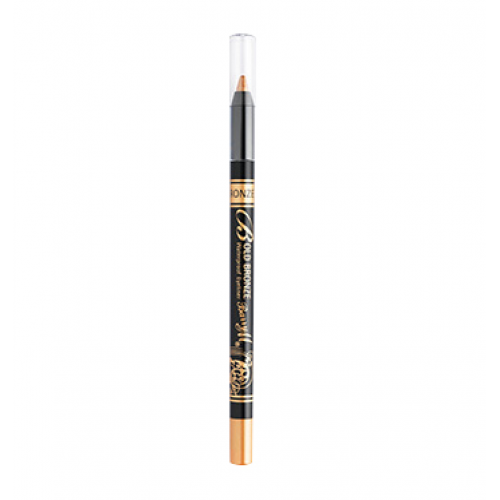 These luxurious eyeliners apply as smoothly as a liquid with the precision of a pencil. They are waterproof and super long lasting with more than 8 hours wear! ISODODECANE, CYCLOPENTASILOXANE, PEG/ PPG-19/ 19 DIMETHICONE, SYNTHETIC WAX, HYDROGENATED POLYDICYCLOPENTADIENE, NYLON-12, C20-40 ALCOHOLS, PERFLUORONONYL DIMETHICONE, POLYGLYCERYL-4 DIISOSTEARATE/ POLYHYDROXYSTEARATE/ SEBACATE, POLYETHYLENE, PENTAERYTHRITYL TETRA-DI-T-BUTYL, HYDROXYHYDROCINNAMATE, TOCOPHEROL [+/- MICA, CI77499, CI77510, CI77891, CI77266, CI77491.